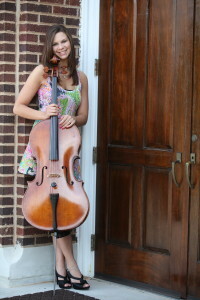 Kara R. Washington began playing the cello at the young age of 9. Kara continued this passion throughout school until she graduated from Putnam City North High School. Kara graduated from the University of Central Oklahoma in spring 2013 with a Bachelors Degree in Music Performance. While in high school, Kara was the assistant principal cellist sophomore and junior year in the symphony orchestra, and became principal cellist her senior year. During those years, her orchestra traveled to many competitions around the United States. They had the honor of playing in Boston Symphony Hall, where they placed second in the nation. In college, she had the honor of studying under Tess Remy-Schumacher for 5 years and was able to attend workshops with Lynn Harrell, Zack Reaves, and Aleksa Asanovic. She was involved in string quartet, chamber orchestra, symphony orchestra as well as a cello trio. 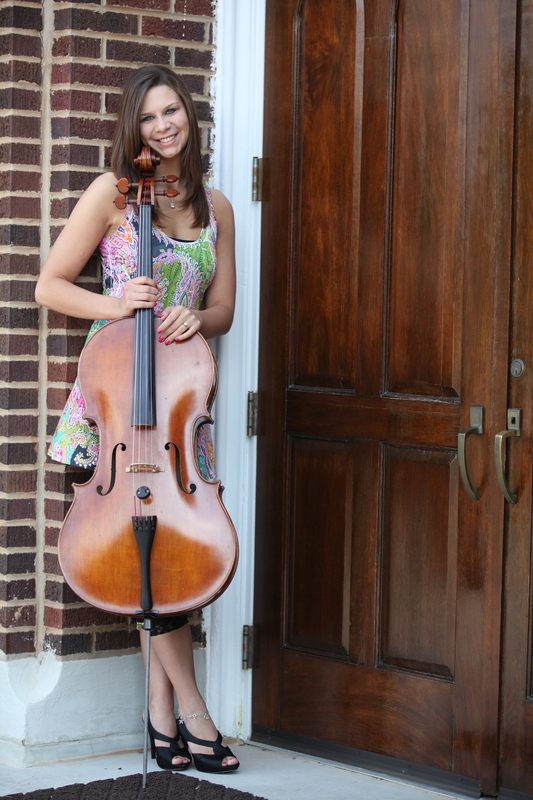 Kara began teaching private cello lessons in 2006 and enjoys working with students of all ages and levels. Kara taught lessons during the school day at Edmond North High School, Cheyenne Middle School, Heartland Middle School, as well as Crossings Christian School Monday through Friday and teaches private lessons after school. Kara was a part of a cello duet as well as The Woodnote Quartet where they performed around the state for special events. Kara and her husband just recently moved from OKC to Overland Park/Olathe, Kansas and is looking forward to building her studio in a new area. Kara believes that anybody of any age wanting to learn the cello can achieve their goal with hard work and dedication to their love of music.